Domestic doors require a multi-functional promise where producing a door fit for location includes the features and benefits listed below. All domestic doors come with a two-year guarantee (subject to servicing agreement). 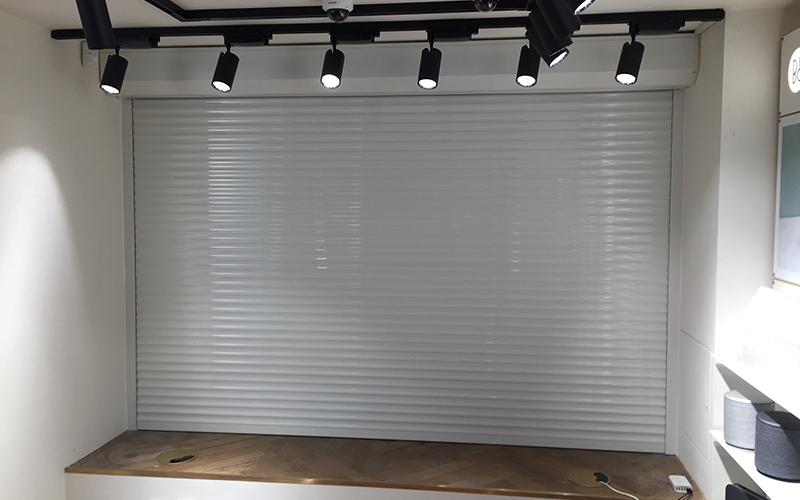 Due to the make-up of individual slats, the door rolls up into a neat box above the opening, vastly increasing the amount of space compared to a sectional or standard up and over door. Different bottom lip rubber seals are available to cater for uneven ground. There are a host of control options for domestic doors, including switch, remote control or even from your smartphone. Easy4G control panels are supplied with an alterable, timed light for easier operation at night, and doors can also be supplied with a battery back-up for instances where a loss of electricity occurs. Spring loaded clips surround the barrel and lock in place, eliminating the ability for an intruder to lift the curtain from underneath. As the door closes, lath overruns allowing no gap in between slats for fingers to try prising open. An overrun also secures the door behind the canopy, avoiding any invasion through the top part. 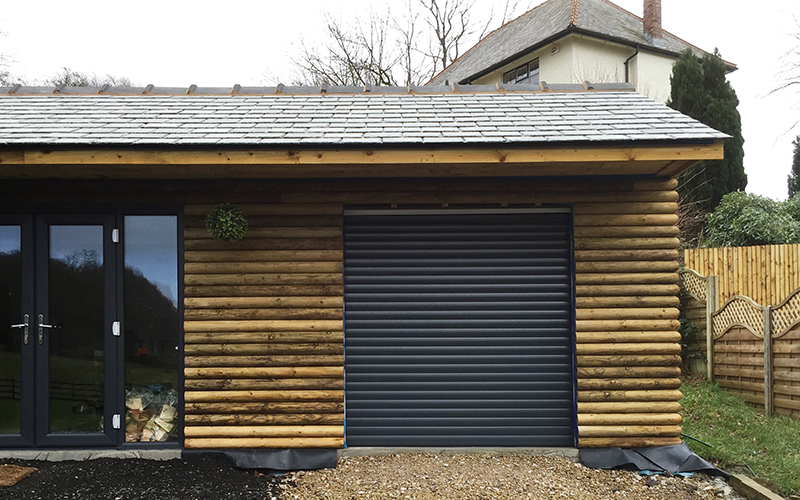 Insulated doors come with numerous eco-efficient benefits which you can read more about below (available only on DSi doors). 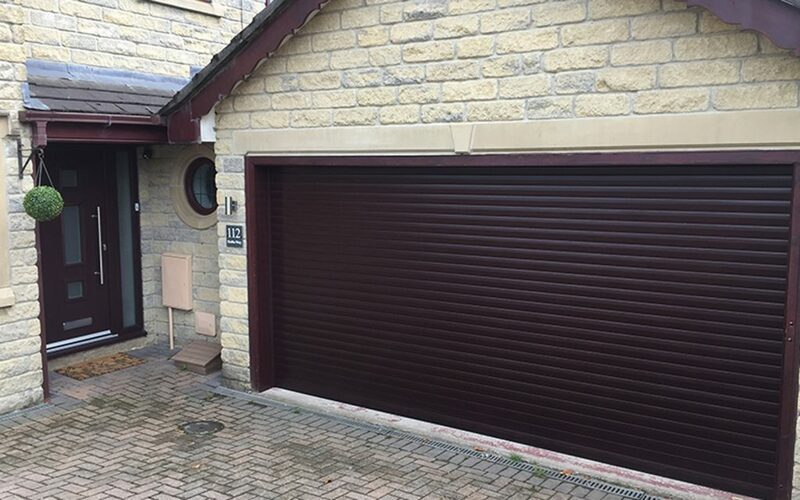 By law, automatic garage doors need to conform to one or two, of four forms of safety as detailed in dhf documentation. This is dependent on criteria such as door size and usage needs. 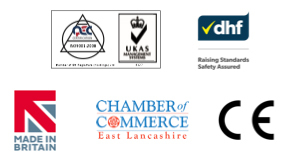 RCS have different safety options, some obligatory by law and others available optionally – get in touch to find out more. Brush strips sit within guides, ensuring the curtain runs smoothly which in turn reduces noise. Safety rings to suit 60 and 70mm tubes are felt-covered; causing zero friction to lath, preventing noise and improving durability. Domestic doors are categorized by lath size. The smaller of these lath sizes are most suited to windows or small openings. 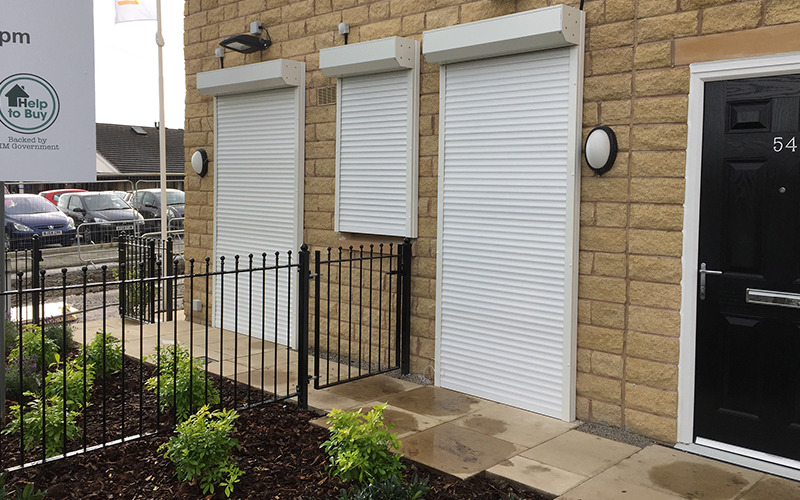 All domestic doors come with a choice of insulated or extruded lath. This door is manufactured with an aluminium insulated curtain, and will bring you straight into the 21st century, with heat capturing and energy saving features. The bottom rail is extruded adding security rating and protecting insulated lath from damage through repeated impact when closing. This will have no adverse effect on the aesthetic appeal of the door with our colour matching capabilities. An extruded door has increased strength making it better suited for locations where safety is paramount. DSe doors are available with vision panels, more information for which can be offered by any of our friendly advisors. "RCS produce a wide range of doors to APT. All products are manufactured to the highest standard, and we cannot over-emphasise the personal and professional approach of the sales team, and their aftersales care. All in all a highly recommended supplier." 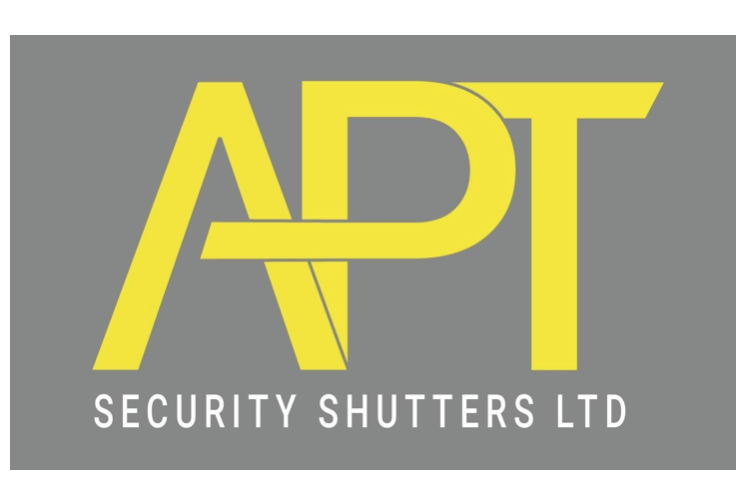 "Anglia Door Systems Ltd are pleased to have a built and maintained a strong relationship with RCS, based on trust, and their ability to manage our customer needs to the very highest standards. Thanks to this partnership RCS have helped us develop our product portfolio to aid our planned growth." “Our business with RCS has grown considerably in a short space of time and throughout this, their professionalism and service has never faltered. Delivery speeds and competitive pricing is paramount in our industry, and RCS assist in every way possible to ensure our customers’ expectations are met." “Smart Door Solutions is a unique company that always strives for perfection and in RCS, we have found our perfect supplier. The workmanship and quality in their products is second to none and we take pride in installing their products for our clients. We cannot speak highly enough of RCS and would recommend them to anyone looking for a personalised service and quality product." 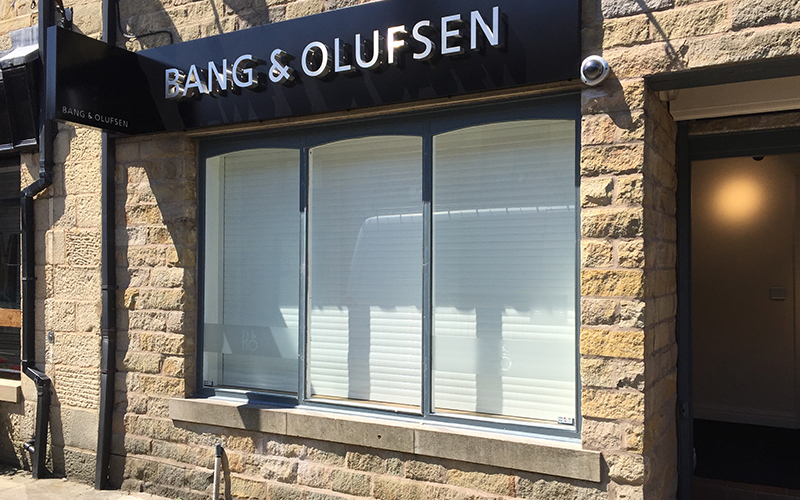 Over 15 years experience in manufacturing British, bespoke-made roller shutters. All communications including phone calls may be recorded for training and quality purposes. We can assure you that we will always treat your personal details with care and respect, and never sell them to others for marketing purposes.